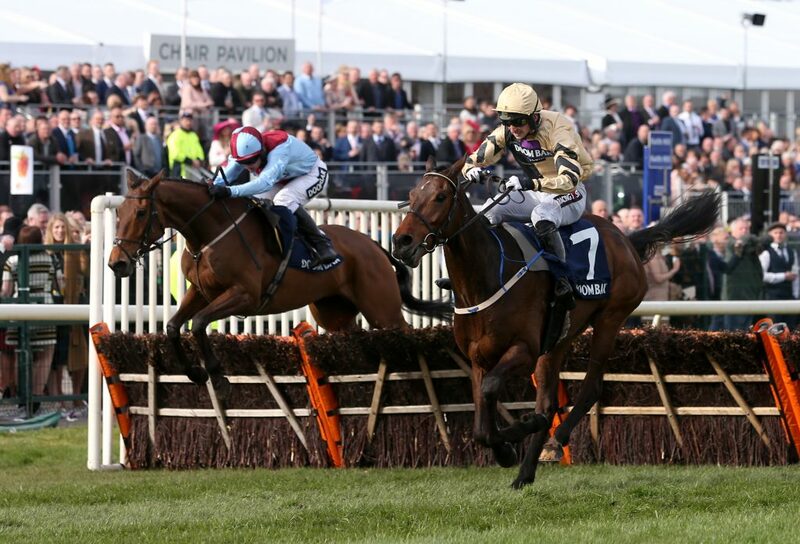 The Irish Grand National is one of the highlights on the horse racing calendar over the Easter weekend as the traditional Easter Monday fixture at Fairyhouse Racecourse is always looked forward to by those not just in Ireland but also throughout the UK. When you look through the history books of the Irish Grand National, some of the greats of jumps racing have been successful, including the likes of Arkle and Desert Orchid. There are also several horses who have won this race and then gone on to prevail in the Grand National at Aintree later down the line, including Bobbyjo and Numbersixvalverde in recent years. Here is a look at the best bets for the 3m5f contest this year, where hopefully it will give you something to celebrate on Easter Monday. It is hard to believe that Willie Mullins has never won the Irish Grand National given how dominant he is in Ireland. He has prevailed in just about every other major jumps race in Europe, including the Grand National at Aintree, where he was successful with Hedgehunter in 2005. When you look at the entries for the 2018 renewal of the steeplechase, it appears he wants to put that record straight fast as he has a number of the leading contenders at the top end of the betting, including Bellshill who looks to be his best chance of winning the race for the first time. The eight-year-old is a former Grade One-winning hurdler and already has an official rating of 158 over fences. In his novice chase campaign last season, he finished third behind Might Bite and Whisper respectively in the RSA Chase at the Cheltenham Festival and when you look at what those two horses have achieved this season, that is not a bad form line to have. It looks like the Irish Grand National has been the number one plan this season. He made his seasonal reappearance at Fairyhouse in February where he was a comfortable winner of the Bobbyjo Chase. Connections opted against running at the Cheltenham Festival a month later, which will work in his favour on Easter Monday, as he will be a lot fresher than many of the runners who are lining up at the back end of what has been a long hard campaign. The money has already come for Mullins’ talented chaser, so it would be no surprise if he went off as the strong favourite on the day of the race in the horse racing betting. Our Duke won this contest last year before a campaign towards the Gold Cup a year later and that could be the plan for Bellshill, who will take all the beating here if he runs to the form that he is capable of. Irish trainer Gordon Elliott could not have asked for a better Cheltenham Festival in 2018. Everything the Irishman seemed to saddle was winning at the four-day meeting, therefore, punters are likely to want to stick with him for the rest of the National Hunt season in all the leading races. The focus now will be to win the Fairyhouse feature race at the Easter Festival for the very first time in his career. Folsom Blue is a horse which should sneak in at the bottom end of the racecard, meaning it will be carrying one of the lightest weights in the race. The ground could be on the heavy side on Easter Monday, therefore, that may prove to be a huge advantage, especially if you believe the horse is also on the right side of the handicapper. Since moving yards to Elliott in November 2017, Folsom Blue has won two of his four starts. His most recent victory came at Punchestown, where he landed the Grand National Trial a couple of months ago. The 11-year-old stayed on much stronger than his rivals at the end of the 3m4f race to suggest he is going to have absolutely no problems with the trip at Fairyhouse. The son of Old Vic is at the right age now to land one of these staying races. This will be his third shot at the Irish Grand National. On his two previous appearances, he has finished fourth and fifth, so he has not disgraced himself. He now looks to be a better horse for a real shot at first place this year. Young jockey Jack Kennedy is quickly making a name for himself as one of the leading riders in the UK and Ireland – he is likely to choose this horse as his runner in the race, which is another big positive in his favour. 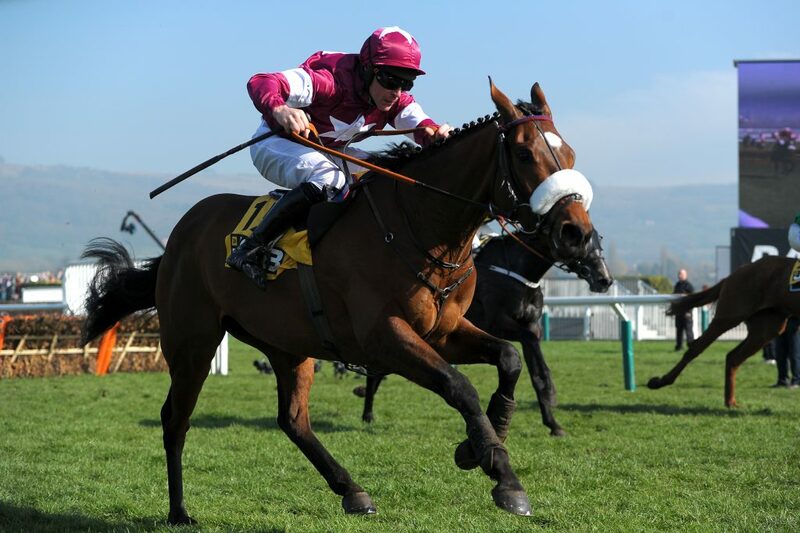 The Cross Country Chase may not be everyone’s cup of tea at the Cheltenham Festival, however, it is a real strong stamina test and one in which Tiger Roll passed with flying colours as he prevailed in his third race at the Festival this year. The eight-year-old looks to have come into form at exactly the right time of the season, so, as long as the Cross Country Chase hasn’t taken too much out of Elliott’s chaser, he should be in the mix at Fairyhouse. This year’s renewal will be Tiger Roll’s second shot at the Irish Grand National as he made his debut in the contest in 2017, where jockey Donagh Meyler pulled him up after the 12th fence. That can be put down as a bad day at the office for the horse as he did not jump fluently at any stage. As is always said in National Hunt racing, jumping is the name of the game, so if you are constantly making errors over the obstacles, you are unlikely to win. With the heavy ground forecast for the Fairyhouse race this year, it is always worth looking at the horses which have won over further than the trip in the race. Tiger Roll is one of the few runners which will tick that box, as he prevailed over 4m at Cheltenham in the National Hunt Challenge Cup Amateur Riders’ Novices’ Chase in 2017. If his jumping holds up this year, he should be knocking on the door at the finish. Enjoy the racing on Easter Monday and good luck with your selections in the Irish Grand National.